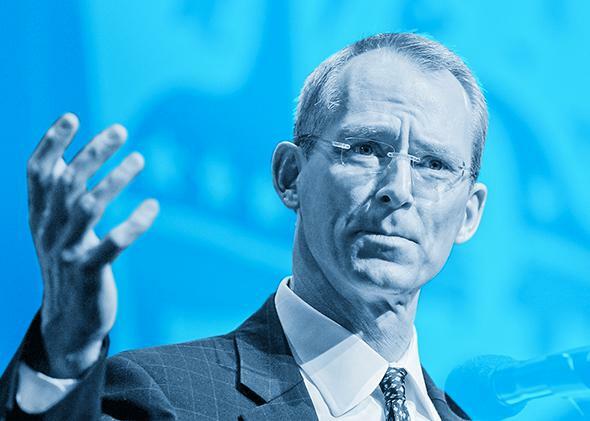 Republican Bob Inglis is America’s best hope for near-term climate action. Bob Inglis in 2010 at Columbia University in New York City. That’s why Inglis thinks a U.S. carbon tax is more important than the U.N. Paris summit this December—which has a big profile but pretty unambitious goals.